Dr. Ahn obtained her B.Sc (Honours) in Physiology from the University of Toronto. She then moved to Halifax, Nova Scotia, where she completed her medical school, residency, and fellowship training at Dalhousie University. She is a fellow of the Royal College of Physicians and Surgeons of Canada as a specialist in obstetrics and gynecology and a subspecialist in reproductive endocrinology and infertility. She is board eligible for the American College of Obstetricians and Gynecologists. 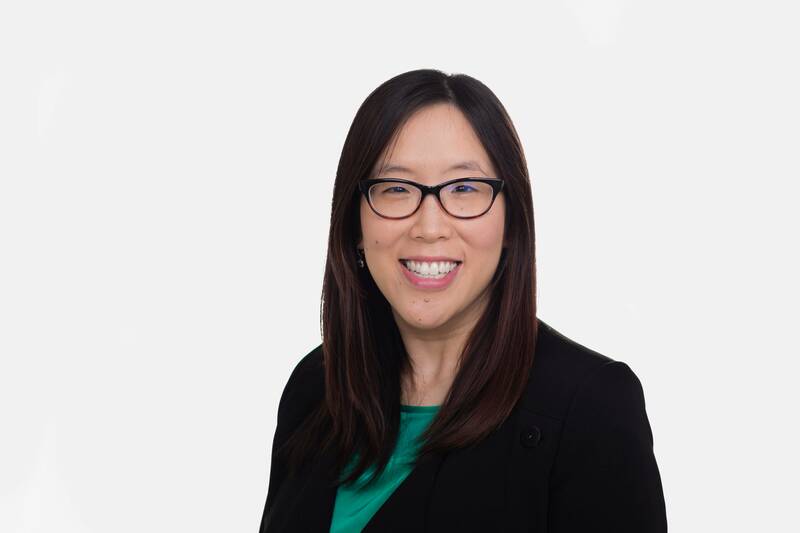 Dr. Ahn’s academic interests include fertility preservation, reproductive endocrinology (PCOS, premature ovarian insufficiency, recurrent pregnancy loss), reproductive surgery, and IVF. Dr. Ahn is a clinical lecturer for the Faculty of Obstetrics & Gynecology at the University of Alberta. She enjoys teaching resident doctors and family physicians about management of infertility, and endeavours to facilitate timely access to infertility treatments. Dr. Ahn is a native of Toronto, Ontario, but has lived and worked in Nova Scotia for the past 11 years. She and her husband are excited to make Edmonton their new home.